We ask each Central Committee Member to make 15 Get Out The Vote (GOTV) calls at the conclusion of the meeting. Just 30 minutes of your time will likely make the difference in getting the votes needed to ensure all Republican candidates win! 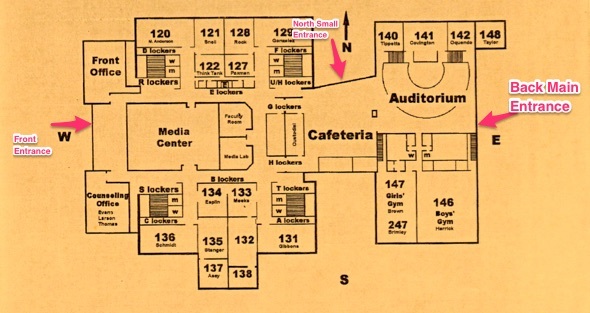 Please bring your cell phone (and charger) to place calls. Lunch snacks will be provided. 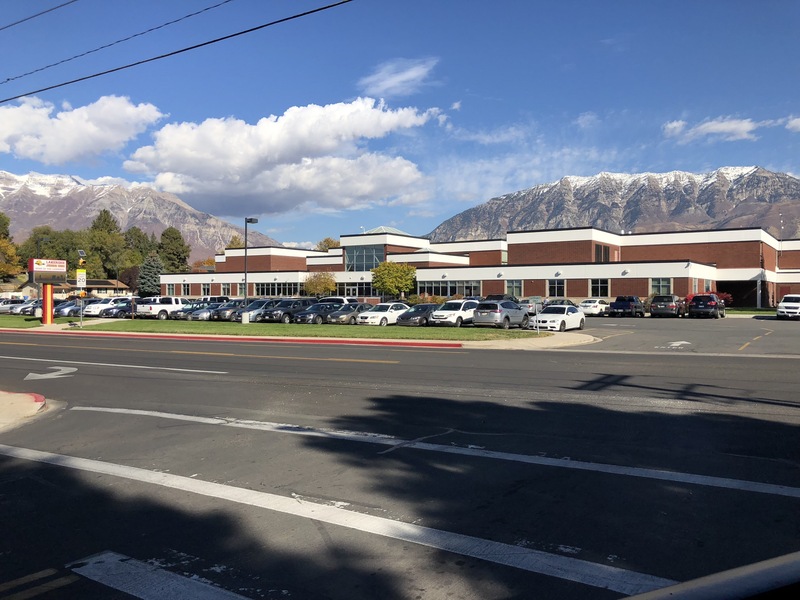 If you require any special accommodations, please notify Secretary Heidi Balderree at Secretary@ucrp.org or 801.367.5085 by Friday, November 2, 2018. 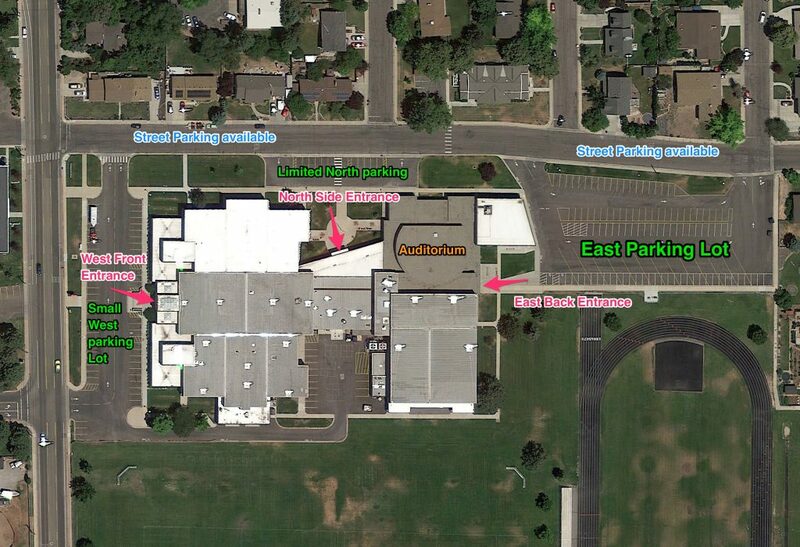 Parking is available on the West, North and East sides of the school. 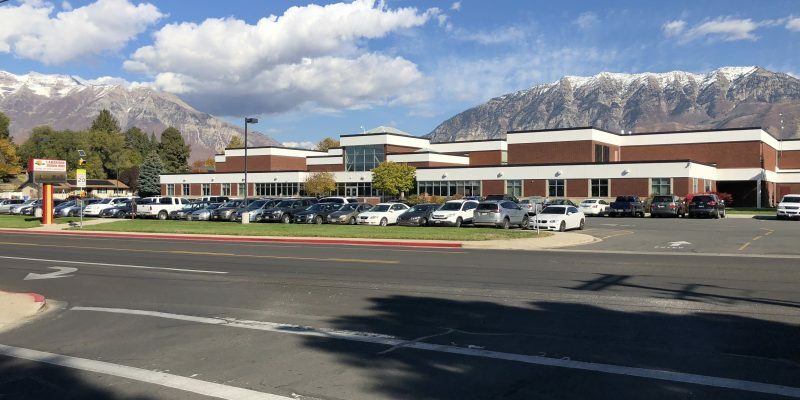 The larger parking lot is on the back side of the school. Street parking is also available on the North side only.